Email to book this session! info@theotherartclub.co.uk First come first serve! 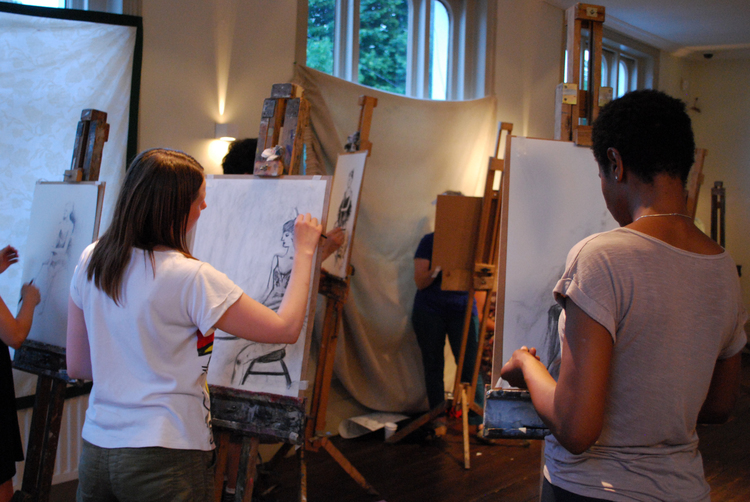 Watch this space for pop-up workshops of Still Life, Portraiture and Out and About Sketching classes for adults and young people 13+ ! Sign up to our Mailing List to hear about upcoming Events!